The NRA offers you more than just a membership,we offer you ongoing support, for you and your rabbits. We have the resources to register and exhibit, not only pure bred rabbits, but pets as well. All NRA events are fun and we encourage you to join us! 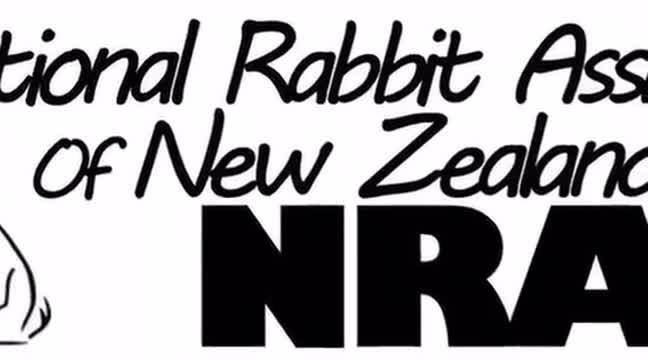 The NRA is proud to get our junior exhibitors involved in exhibiting their rabbits after all they are the future of the rabbit fancy here in New Zealand. Check out our Junior Development Program (JDP) which is run each year alongside the NRA convention. The NRA has a large amount of local clubs spread over New Zealand. These clubs are the heart and soul of the NRA, as they are our true voices. All NRA sanctioned shows, offer Challenge cards from qualified judges, so that diplomas can be worked towards. Many of our clubs also offer pet shows, where your NRA pet passport can be used in pursuit of becoming the next NRA Pet supreme champion exhibitor. We look forward to seeing you at the next NRA sanctioned event.